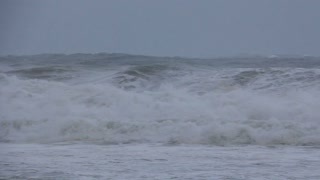 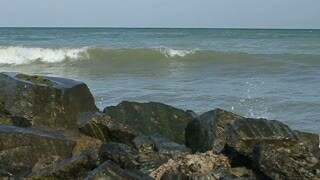 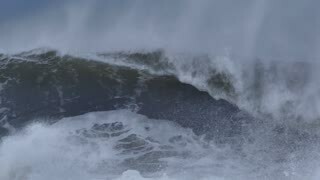 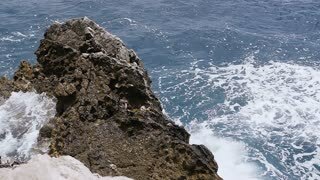 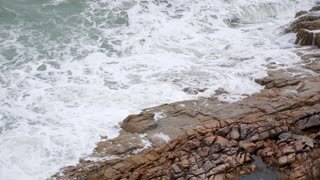 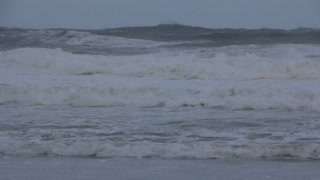 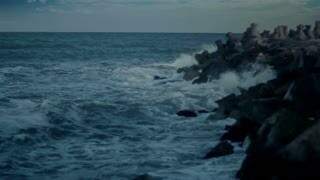 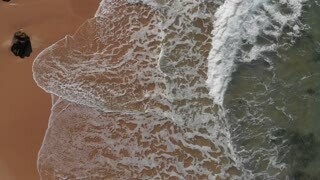 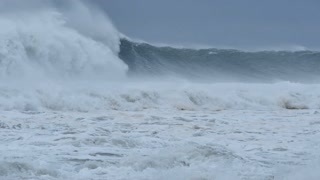 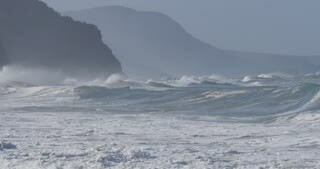 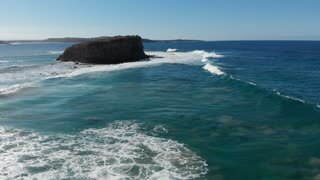 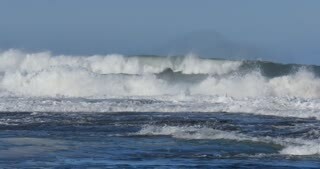 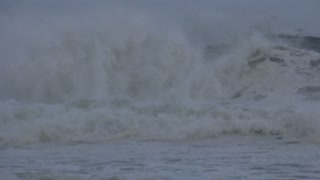 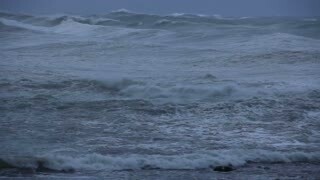 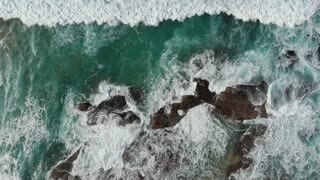 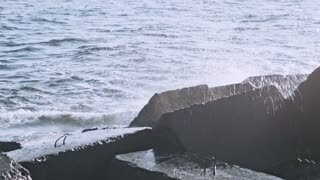 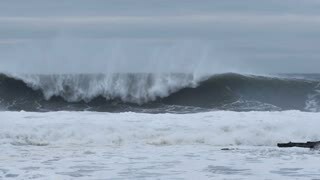 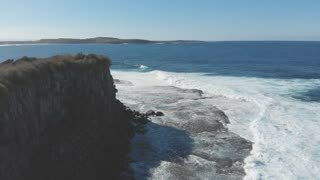 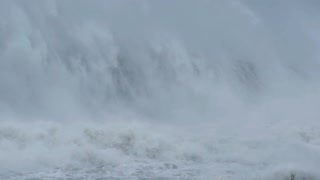 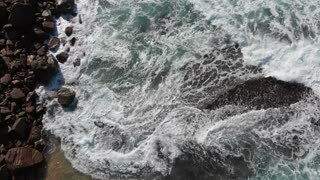 Search Results for "crashing waves"
Small waves crashing an empty beach creating sea foam. 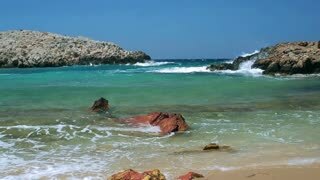 Cyprus coast summer day. 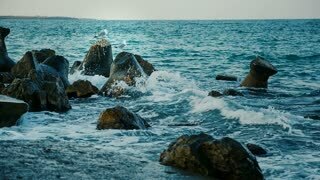 Las olas de gran alcance que se estrellan contra las rocas. 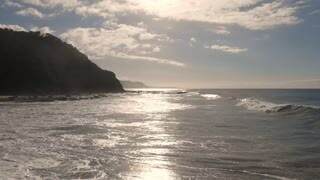 Camara lenta. 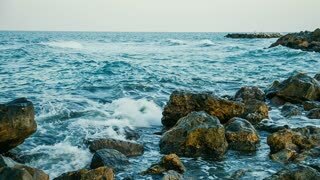 Restless sea in Cyprus. 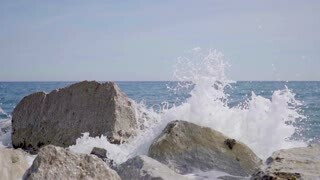 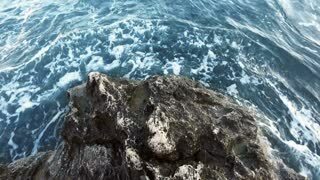 Waves crashing on stones creating sea foam. 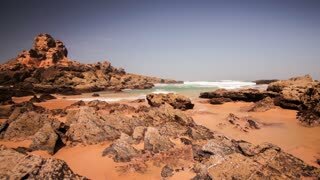 Picturesque view on small island. 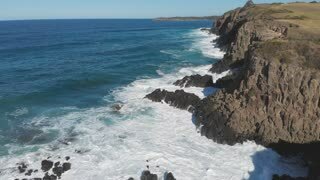 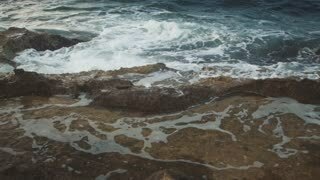 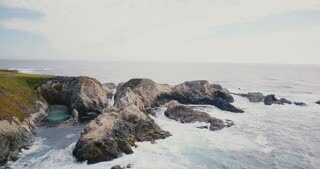 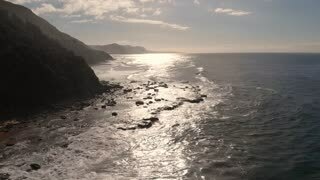 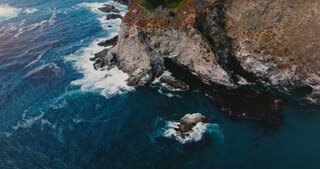 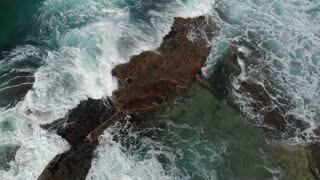 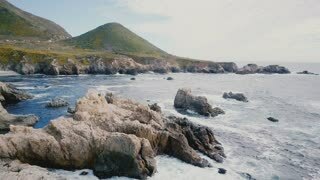 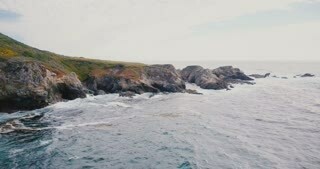 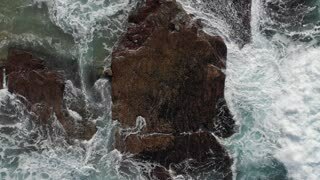 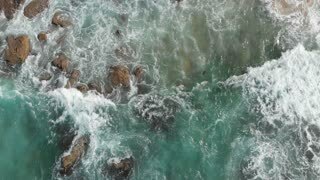 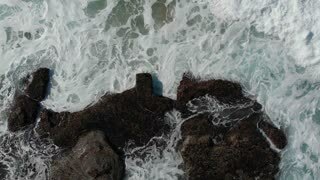 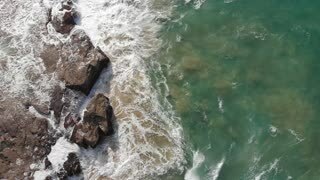 Drone flying low above beautiful ocean waves crashing over rocky coast at amazing Big Sur seaside panorama California. 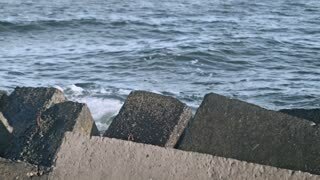 Small waves crashing an empty beach creating sea foam on the background of the cityscape. 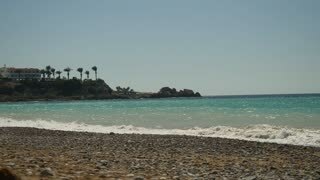 Cyprus coast summer day.